If you’re getting tired of your old, replayed songs and are a hip hop fanatic, 2017 is already ready to offer you new music for a brand new playlist. 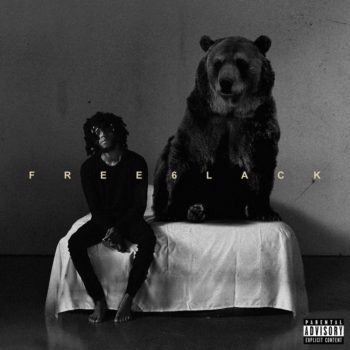 Upcoming artists 6lack, will soon be hitting the mainstream wave as his recent debut album “Free 6lack” has been hitting charts and made a great come up this year. If you need a chill vibe for your playlist then this album is perfect. 6lack ranges his songs in different emotions such as explaining why he left his previous label to explaining heartbreaks. 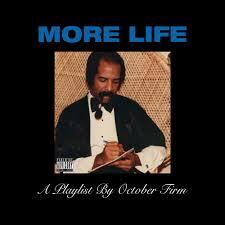 If you haven’t already heard, Drake released his playlist-like album a few weeks ago. Similarily to his other albums, he provides his fans with not only his infamous heartbreak songs but as well as some dancehall tunes. If you need some new songs for the summer, I personally recommend this fun album as it also has a taste of trap music. 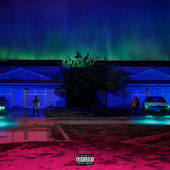 Big Sean’s debut album has been hitting hot on the charts recently. Featuring artists like Jhene Aiko, the album is able to provide his life story behind his come up in the hip hop industry. There are many heartfelt songs such as “Inspire Me” (dedicated to his mother) as well as hype tracks such as “Sacrifices”. If you need an album to stay in tune with the “humble-like” concept, take a look at the tracklist!